Myst Hair & Beauty offers a comprehensive range of hair and beauty products, including Olaplex, Kevin.Murphy, GHD, Vani-T, Modelrock Lashes, Alfaparf Milano and Curtis Collection. Please call (08) 7425 0725 or make an appointment to experience The Myst Difference. 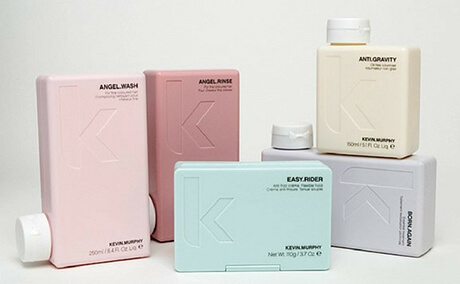 KEVIN.MURPHY products are weightlessly designed to deliver performance, strength and longevity. We chose KEVIN.MURPHY because they value micro-cultivation, organic growing practices, and ecologically sound wild harvesting techniques to ensure that their range is of the very highest natural quality. Styling tools for a good hair day every day. 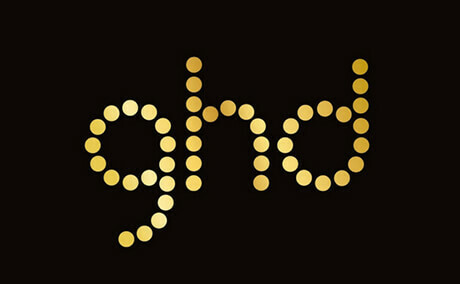 Choose from our GHD styling tools range to complete your styling essentials kit. From waves and curls, to flicks and silky-smooth hair, let us help you create a look that’s stylish, effortless and professional. Create a multitude of hairstyles with our GHD stylers, producing shape and movement in each styling session. The experts and pioneers in sunless tanning. We chose Vani-T’s Professional Tanning Solutions specifically for their performance and exceptional skin care advantages. 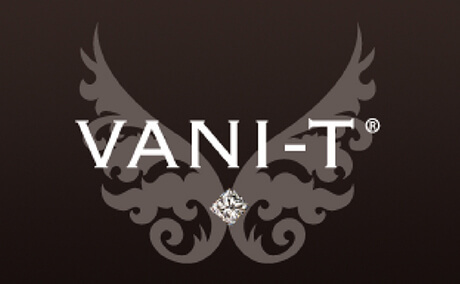 Vani-T uses the world’s finest organic ingredients to ensure a quality tanning experience and to achieve a natural looking sun-kissed shine, whilst offering anti-aging and skin renewal benefits. 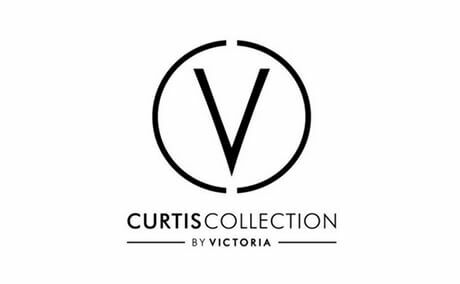 Curtis Collection By Victoria is a 100% Australian owned boutique makeup brand, offering a prestige line of professional cosmetics. We use the premier range that features a dedicated mineral collection, designed to pamper and perfect; while treating the skin with the most powerful natural ingredients. Premium quality for that professional look. Model Rock Lashes are 100 percent hand-made, synthetic, beautiful false eyelashes for all occasions, with a broad range, exceptional quality, affordable pricing. We choose these re-usable lashes due to their overall quality and affordability. 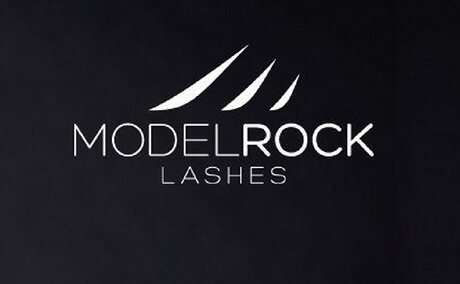 Visit Model Rock Lashes Website. 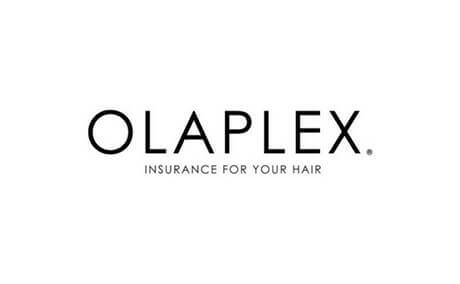 Olaplex gives our team the confidence, the insurance and the ability to colour or lighten hair at any level without the risk of breakage. The new and unique Olaplex formula has 8 worldwide patents and has been tested thousands of times, putting samples of hair through extreme processes that would never be attempted in reality. The #1 Italian Brand in the Hair Salon Industry. 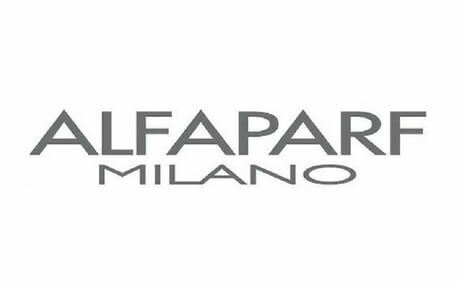 Alfaparf Milano have decades of accumulated techniques and learning experiences culminating in not just simple hair products, but beautiful stories created by excellence, enthusiasm and good vibrations. It’s for this reason that Myst Hair and Beauty stock Alfaparf products.